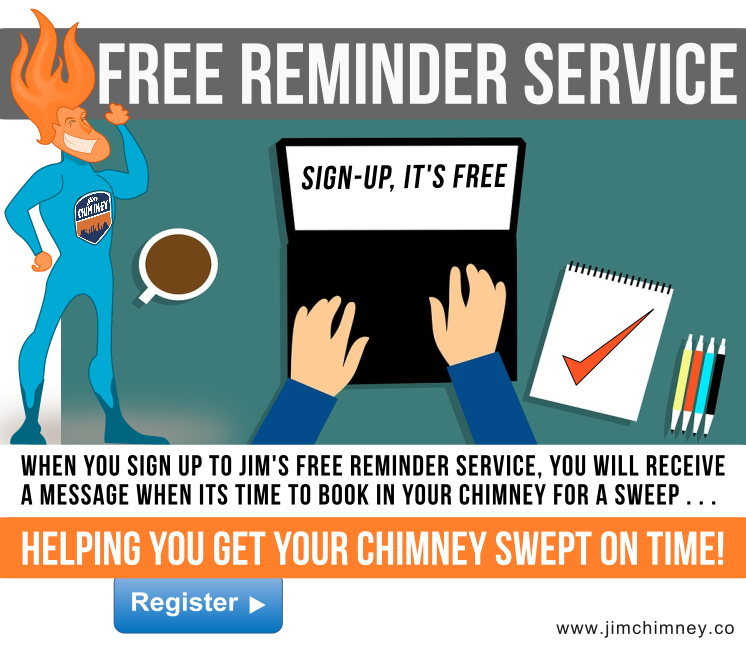 Jim Chim-in-ey - Dorset Chimney Sweep £47 Bournemouth Poole: Jim's phone is back online! 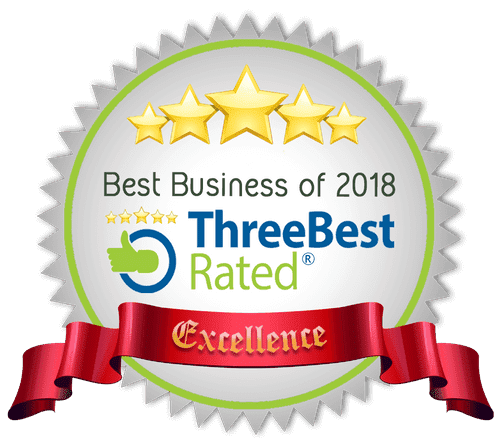 Jim's phone is back online! Jim Chim-in-ey's phone is back online. 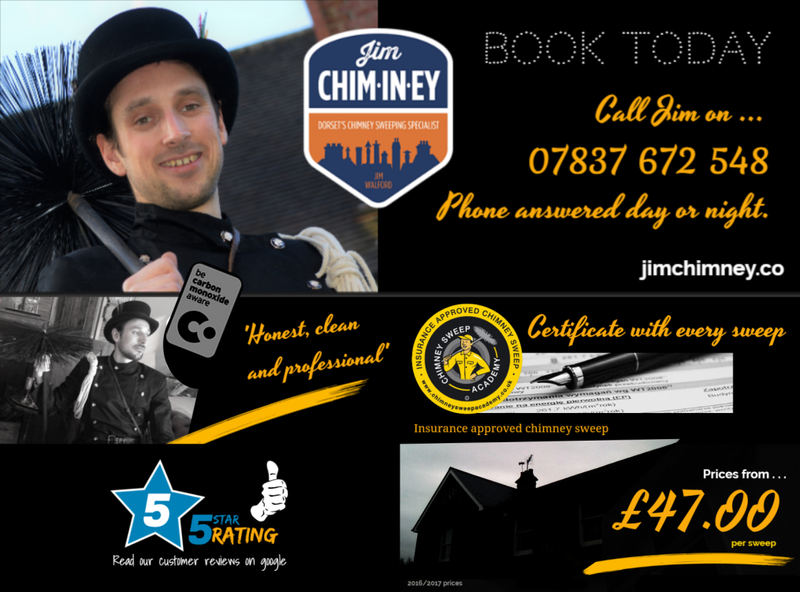 You can contact Jim for all chimney sweep enquiries on 07837 672 548 . 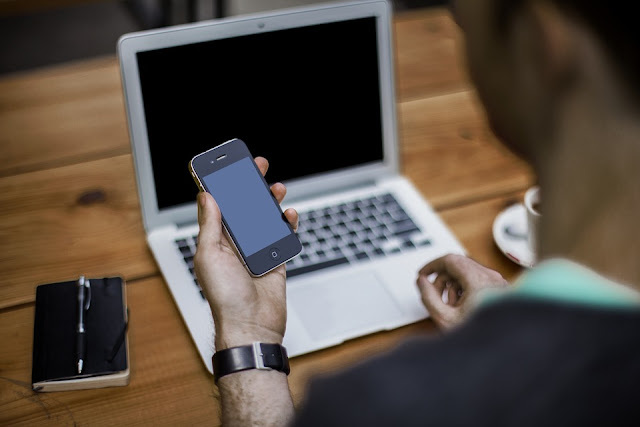 E-mail & whattsapp are also available at your convenience. 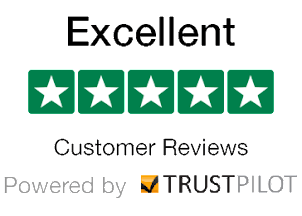 Jim sweeps most chimneys, openfires and woodburners and is available to sweep acrossa Bournemouth, Poole, Christchurch & Dorset.